The United Way of Greater Kingsport is setting a goal of three and a half million dollars as part this years United We Fight, United We Win campaign. The United Way’s annual fund raising event runs from mid August to late November, starting with a pacesetter campaign that will lead up to the public campaign. Pacesetters so far have raised more than two point two million dollars and hope the remaining portion can be raised by the public campaign. 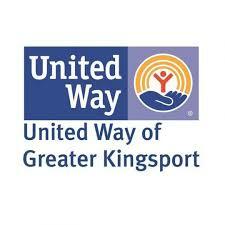 The United Way of Greater Kingsport supports 43 programs through 31 agencies.